PROFIT project participated at SEMANTiCS 2017 (11-14/09/2017). The annual SEMANTiCS conference is the meeting place for professionals who make semantic computing work, and understand its benefits and know its limitations. Every year, SEMANTiCS attracts information managers, IT-architects, software engineers, and researchers, from organisations ranging from NPOs, universities, and public administrations to the largest companies in the world. 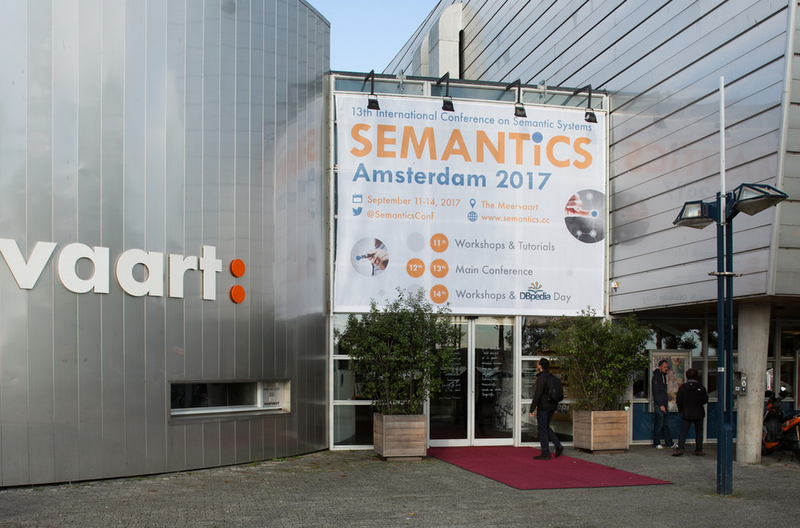 Exactly 370 attendees joined the SEMANTiCS 2017 Conference in Amsterdam, which combined researchers, professionals, and practitioners from across the globe – from a total of 28 different countries. 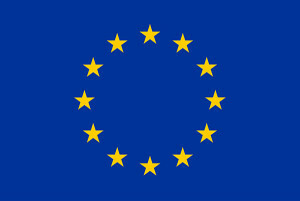 Most visitors and participants came from the Netherlands, Germany, Austria, UK and Belgium. Besides the talks and presentations, the conference provided plenty of room for networking and knowledge transfer. SEMANTiCS 2017 was organised by: Semantic Web Company (SWC), InfAI, St. Pölten University of Applied Sciences, Vrije Universiteit Amsterdam, and TNO – Innovation for Life.